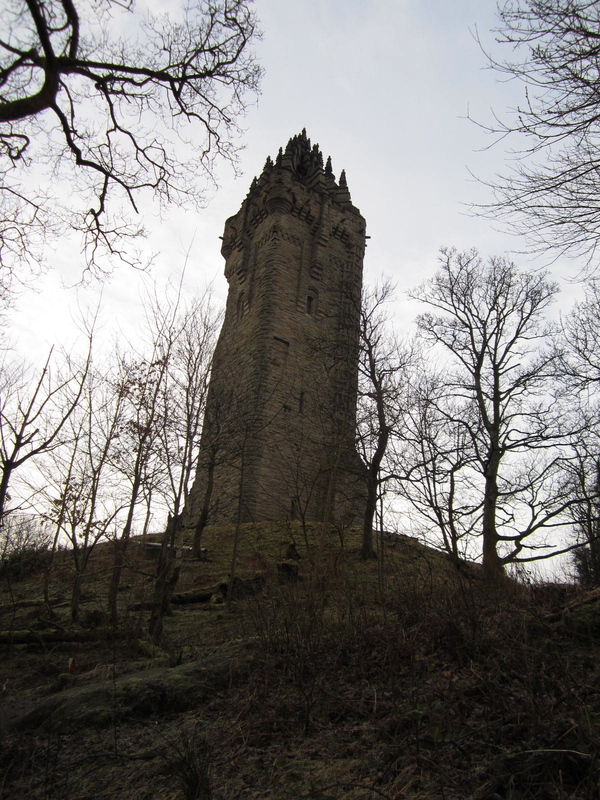 Here is just a round-up of my trip to Scotland, through pictures. I am going to try and let the images speak for themselves but if you have any questions please feel free to ask me in the comments! 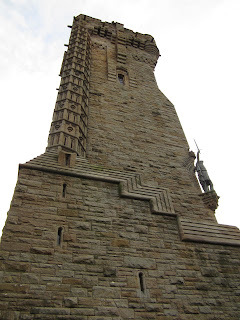 William Wallace Monument, in Stirling. 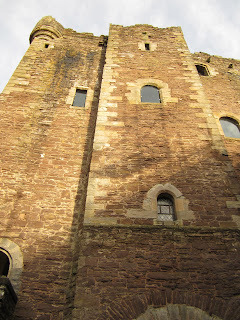 Doune Castle, aka the castle they used in Monty Python's The Holy Grail. Did you get a picture of the loch ness monster?